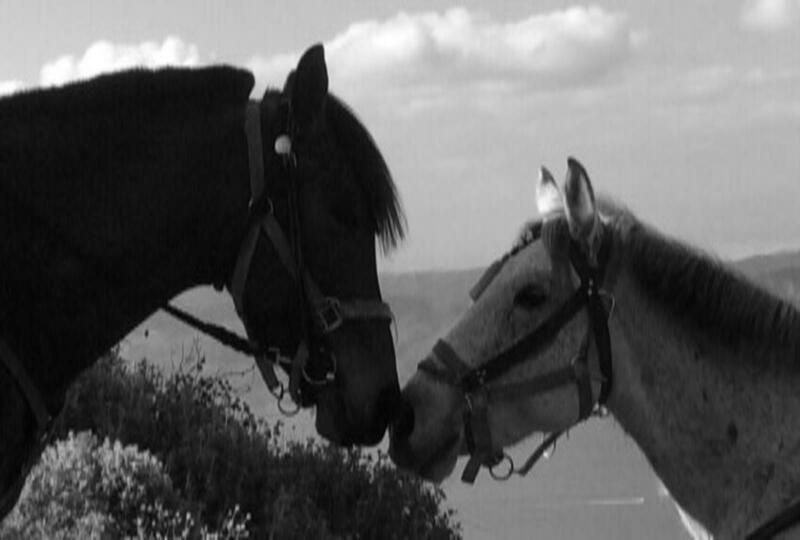 An alternative, relaxing and fun way of discovering Hydra’s beauties on the lovely horses of lovely Harriet. Ideal for landscape pictures. 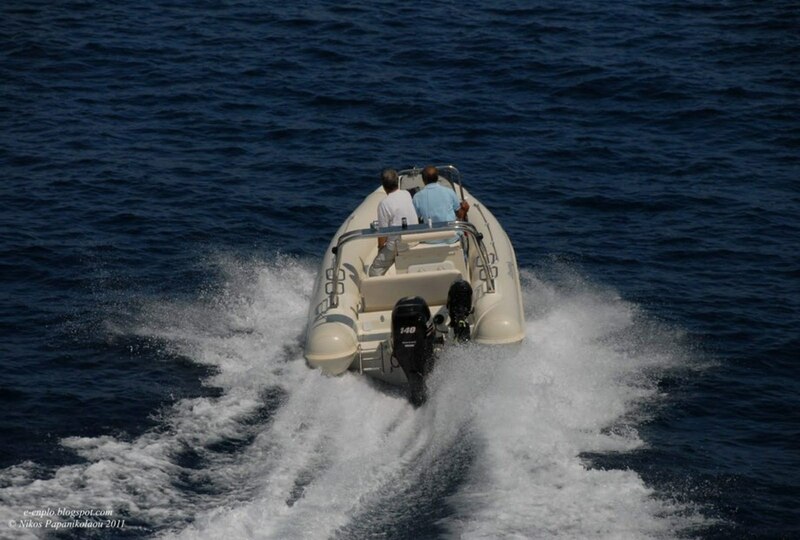 Rib boat with skipper for daily private excursions. Explore the various beaches and experience the magic of the island.